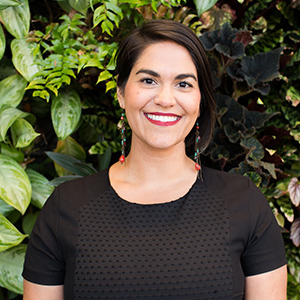 December 5, 2018 Maggie Awad is the Marketing Director at Arlington Transportation Partners. She says every commute to work is different with so many options in her neighborhood including bus, Metro and Capital Bikeshare. ATP Takeaway: Put your commute to work and maximize your time in transit. 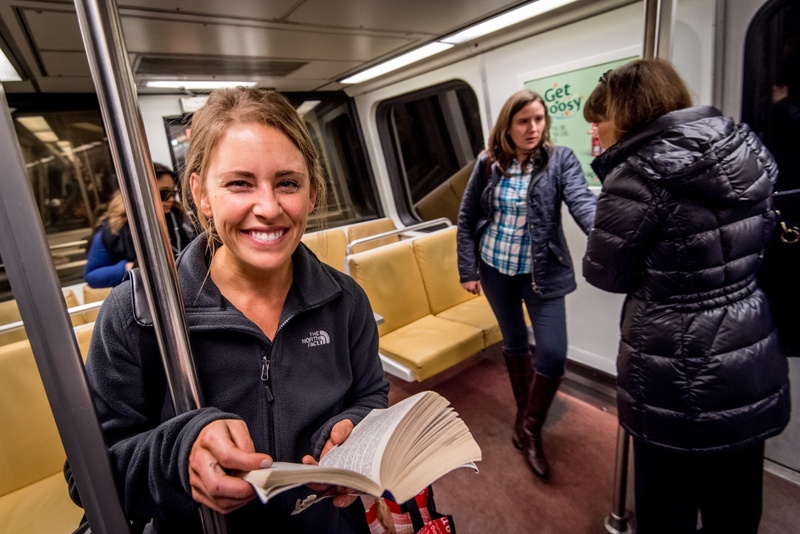 Check out some of our favorite commute reads from the last year. Add them to your reading list, just in time for 2019. The #ATPfam are big readers and for most of us, the best time to dive into a new favorite book is on our commute. On the days where we opt for bus or Metro to the office, we always bring a book; delays can’t sour your day if you’re burning through a book. So, what have we been reading? Fun fact: this book selection was also recommended by two other ATP team members. 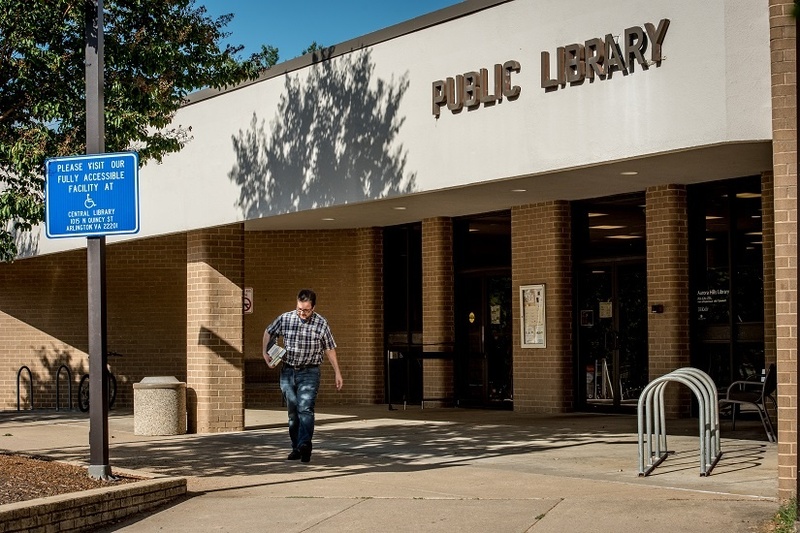 If one of your 2019 resolutions is to read more, but can’t because you’re stuck behind the wheel, let Arlington Transportation Partners help you find a new way to commute to work. We specialize in custom commutes, to help those who live and work in Arlington find their best option.